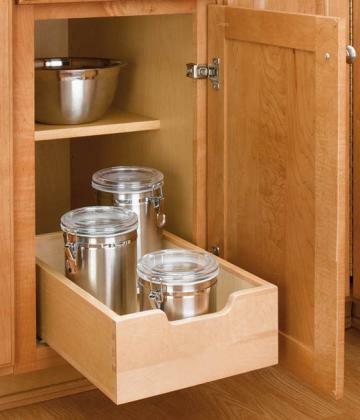 Now you can add quality made-to-fit slide-out cabinet organizers to any existing cabinet in your home…just like those found in new custom kitchen cabinets. 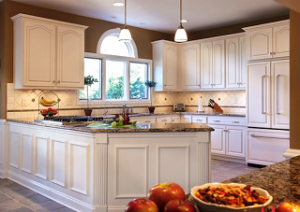 Giovanni Kitchens in Sterling Heights Michigan has been helping homeowners get and stay organized, making their lives easier at the same time! No longer will you have to get on your hands and knees to reach an item that is stored in the back of your cabinet. Finding a long lost pot or pan will simply be a thing of the past. By retrofitting your cabinets today with made-to-fit slide-out organizers, you will maximize your storage space and everything you store will now be easy to reach! Installing a ceramic tile backsplash in your kitchen can add visual interest and style to your kitchen design while also protecting your walls from unsightly and potentially corrosive food spatter. One of the chief benefits of a ceramic tile backsplash—apart from the protective aspect—is that it can add tremendous visual appeal, color and personality to your kitchen design. Many homeowners view a ceramic tile backsplash as a great opportunity to experiment with bold designs, patterns and colors. Also on the list of ceramic tile backsplash benefits is the fact that ceramic tile is extremely easy to clean—an especially important quality in any busy kitchen. 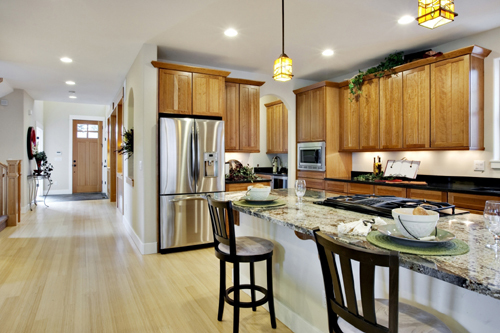 Most ceramic tile backsplashes will simply wipe clean if meal preparation has left them spattered with food and grime. 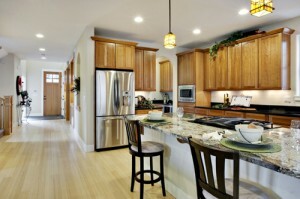 Ceramic tile is also one of the more customizable options for a kitchen backsplash. It comes in an almost endless array of styles, colors, shapes and sizes, and it can be purchased at just about any home improvement store, online or in-store. Additionally, many ceramic tile specialty retailers are available to suit any custom needs in terms of shape, color and texture. Whichever type of ceramic tile you’re looking for, you’re likely to find it fairly easily among the myriad options. 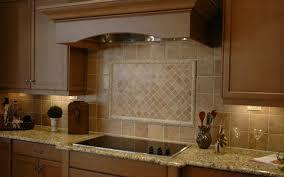 Several styles of ceramic kitchen backsplash tile appear again and again in homes, with good reason. Subway tile is an immensely popular, classic choice that can be found in many commercial and residential kitchens. 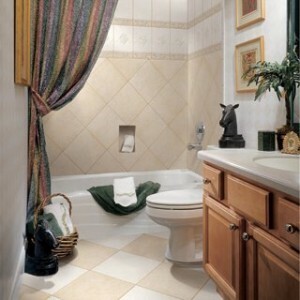 Its simple, uncomplicated style features rectangular ceramic tiles, usually in white or light colors, with light grout. While this is the most popular subway tile style, it comes in a wide variety of colors and sizes, and the simple, rectangular shape can be arrayed in just about any pattern—so customization is definitely possible. 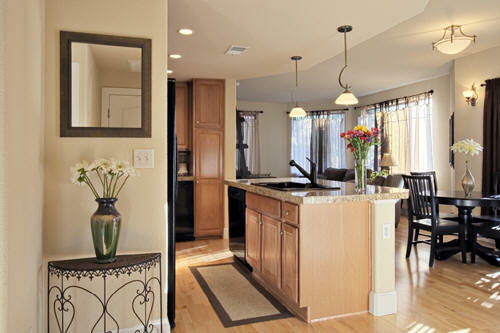 Mosaic tile is another popular choice for those looking to add some visual interest to the kitchen. These small ceramic tiles adhere to a mesh backing and appear in a diverse pattern. Because of the mesh backing, installation is a bit easier, which makes mosaic tile a popular choice among DIY-ers looking for an easy-to-install, attractive choice. Lastly, penny ceramic tile is a popular choice for those looking to feature a vintage style into their kitchen design. Often featuring small, light-colored tiles bordered by dark grout, this attractive style presents a design that’s reminiscent of bygone eras, adding a touch of historical elegance to any kitchen.